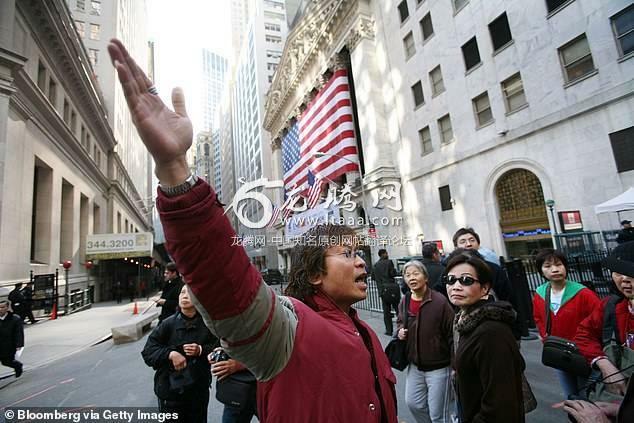 hinese visitors travelling to the US have been warned not to quarrel or tussle in public after a man was arrested for getting into a fight with his wife on a street in New York. 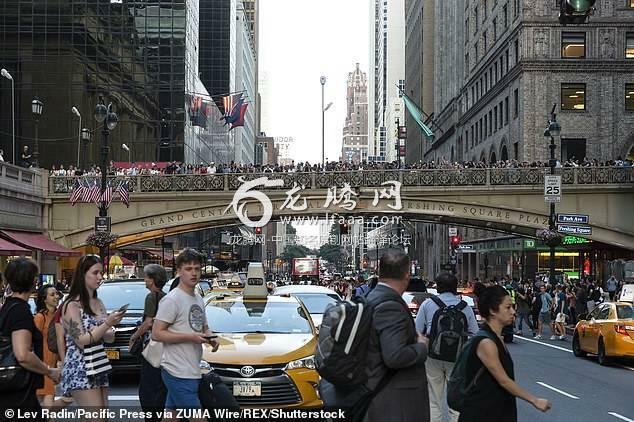 The couple had been arguing loudly and tussling outside their hotel when on holiday in the city during Chinese New Year according to an article issued by the Chinese consulate in New York on Saturday. Two pedestrians intervened and reported the fight to police. The husband was arrested and charged with domestic violence. Highlighting the cultural differences between the two countries the consulate reminded visitors from China that physical fighting between couples in the US was not regarded as a trivial matter. 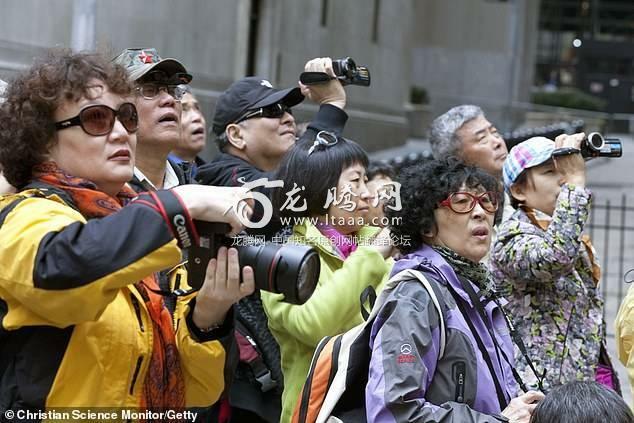 The authority highlighted the difference between the two countries' perception on domestic complaints: In China people often try not to intervene between couples seen bickering or tussling on the street while in the US passers-by could report the couple and serve as eyewitnesses in court. The wife surnamed Zhang sought the help of the consulate after the man was arrested. As a result of the incident the couple's journey back to China had been delayed as the husband was required to apply for bail appear at a court hearing and hire lawyers in accordance to the US judicial process. 'The husband and wife learned a lesson from the incident and regretted their actions' the consulate said in the advisory. So it is acceptable to physically fight with your partner in China? In public or private? Are they saying that domestic violence is accepted and "normal" in China? That's scary. There was a tussle? No no. If he was arrested its because he was hitting her. Hes an abuser. Americans are warned of the different laws of countries they are to visit and must abide by them. Also: if the sign says don't walk on the geyser field don't do it. Don't block roads and sidewalks especially after LE has told you to move. Drive in your lane. Don't take photos where you've been told not to do that. China could have a bit more to say to their own about this behavior.